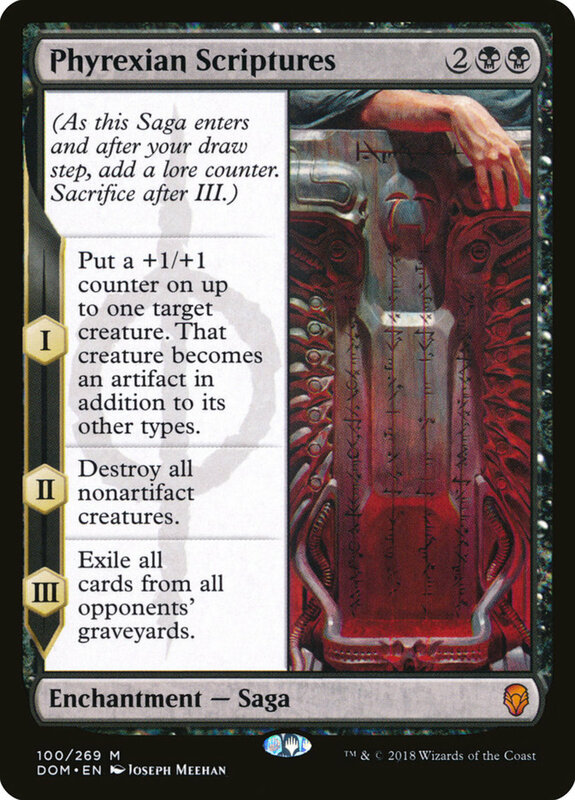 Countdown and review the ten best spells that exile opposing graveyards in the Magic trading card game! 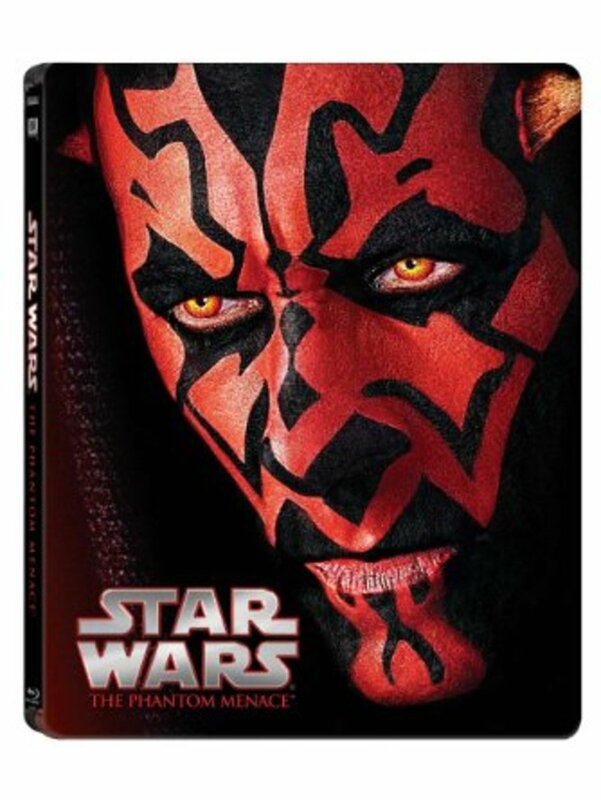 This is how Star Wars dies, with critical acclaim by mainstream critics. 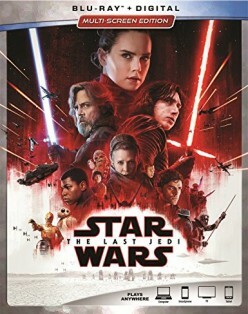 Rey tries to convice a dissilusioned Luke Skywalker to train her in the ways of the Jedi. I'm done with Star Wars. Review the strengths and weaknesses of these famous Star Wars bounty hunters to see who would win in a match between father and son! 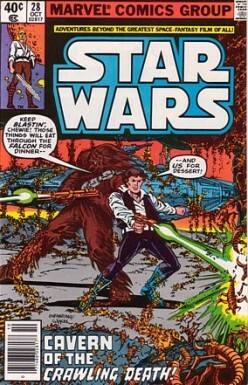 In this classic comic, Han Solo and Chewie battle against hungry insects and Jabba the Hut...or at least, someone who calls himself Jabba the Hut. Review characters beginning with the letter A in the mobile strategy game Galaxy of Heroes! 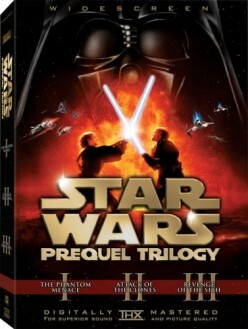 Growing up with episodes 1, 2, and 3 has given me a similar experience to Star Wars fans who grew up with episodes 4, 5, and 6. And I argue that it's time to end the prequel hate. 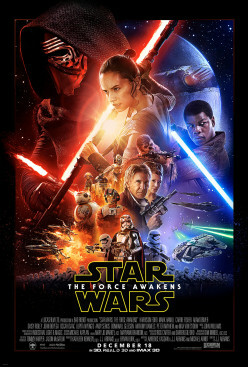 The movie that first took me to a galaxy far, far away. I love it and still enjoy it, and no, it did NOT "ruin my childhood" it MADE my childhood and introduced me to science fiction!